Half a million of us chose to buy a grey car in 2018, making it the most popular colour for the first time, according to the Society of Motor Manufacturers and Traders (SMMT). 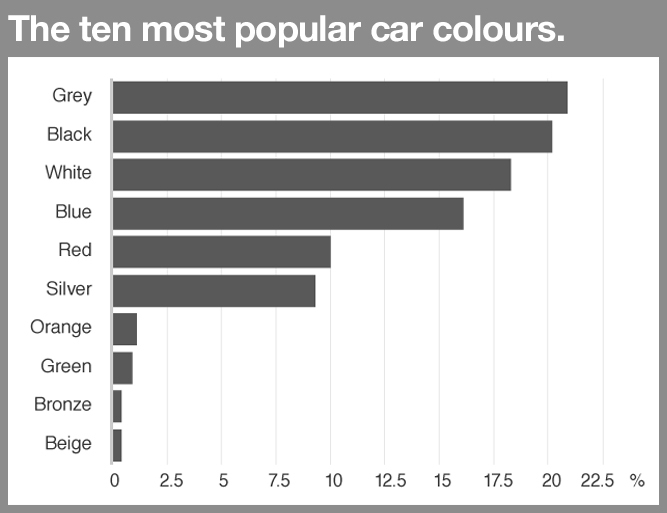 More than half of new cars registered were either black, grey or white. Silver, previously a favourite, was no longer among the top five. Colours such as orange grew in popularity by 37% and beige which increased 28%. Cream was the biggest faller on the colour chart with just 559 drivers choosing it in 2018. The trends were slightly different in Scotland, where white was the biggest seller. However in Northern Ireland and Wales grey remained popular. 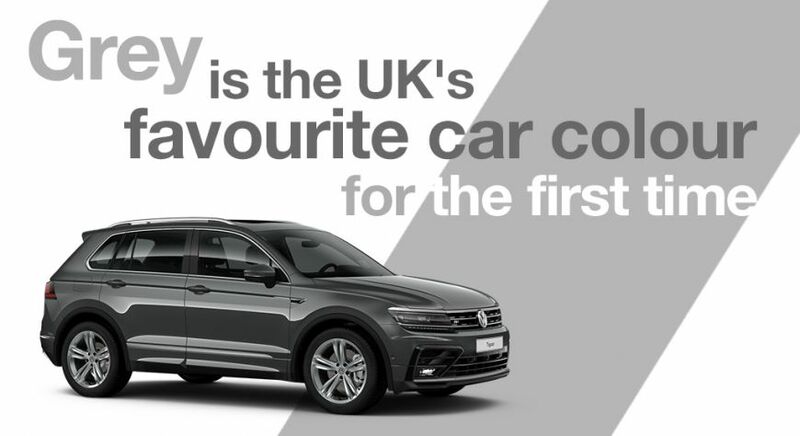 Like the look of our metallic grey Volkswagen Tiguan? Click the link to see our stock.